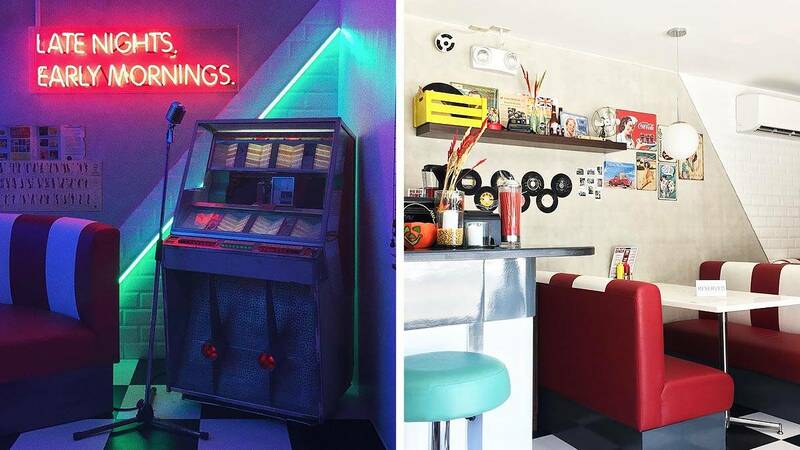 Big Boy's Diner, located in Banawe, QC, might be the closest we'll ever get to experiencing Pop's Chock'lit Shoppe here in Manila. Every corner has a vintage feel to it—something your Instagram feed will surely appreciate. Like every good diner, it serves all the American culinary classics: waffles, burgers, fries, and yes, even milkshakes. So grab the gang, and head over there this weekend!